Treasure Island is an adventure novel by Scottish author Robert Louis Stevenson, narrating a tale of "buccaneers and buried gold." First published as a book on 14 November 1883 by Cassell & Co., it was originally serialized in the children's magazine Young Folks between 1881 and 1882 under the title Treasure Island or, the mutiny of the Hispaniola with Stevenson adopting the pseudonym Captain George North. 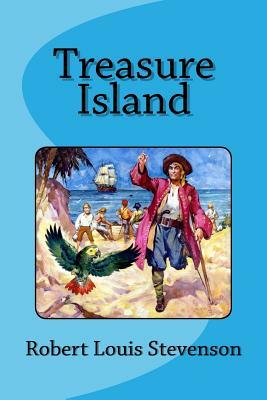 Treasure Island is arguably one of the greatest works of storytelling in the English language. Stevenson created other novels, with greater depth and insight, but the highlight of Treasure Island is the combination of colorful and poetic prose that distinguishes his tale of piracy and boyhood adventure from the rest of the field of other adventure books.